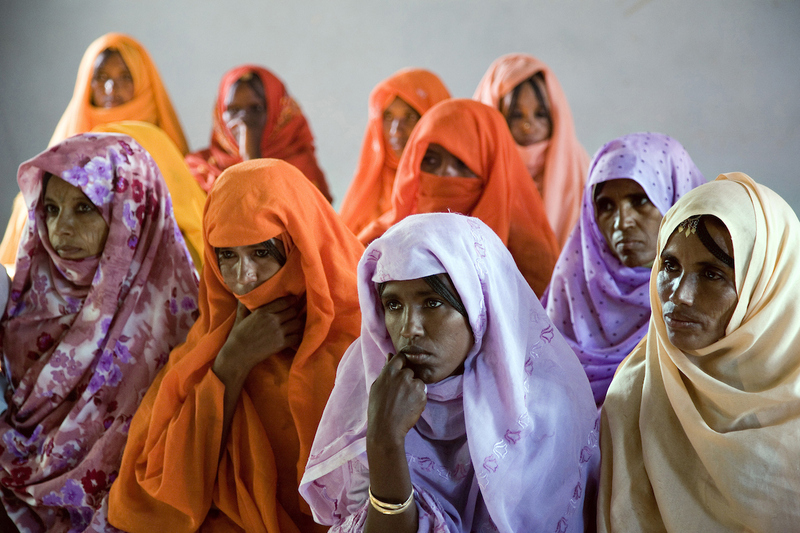 On the web site of UN (United Nations) News Centre from July 13, 2017, a picture shot in Eritrea for The Global Fund to Fight AIDS, Tuberculosis and Malaria. 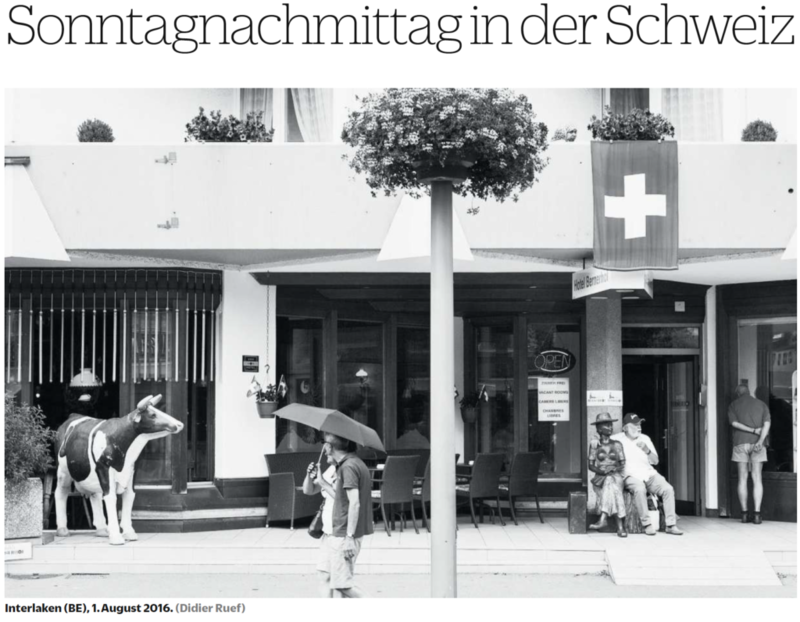 On the NZZ am Sonntag from August 7h 2016, a picture from Sunday afternoon’s daily life in Interlaken (Canton of Bern). 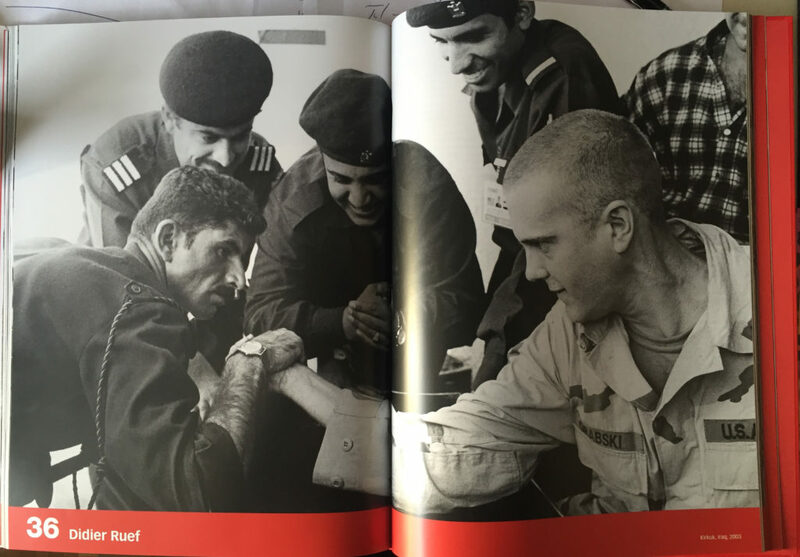 I have just received the book celebrating the 25th anniversary of the Swiss Press Photo with my picture shot in Iraq. 25 Swiss Press Photo, Till Schaap Edition, Switzerland, 2016. The New Yorker. 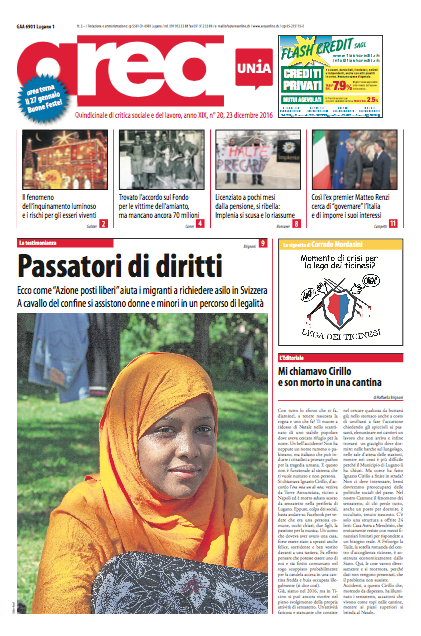 Madeeha Al-Musawi, an Iraqui heroine. 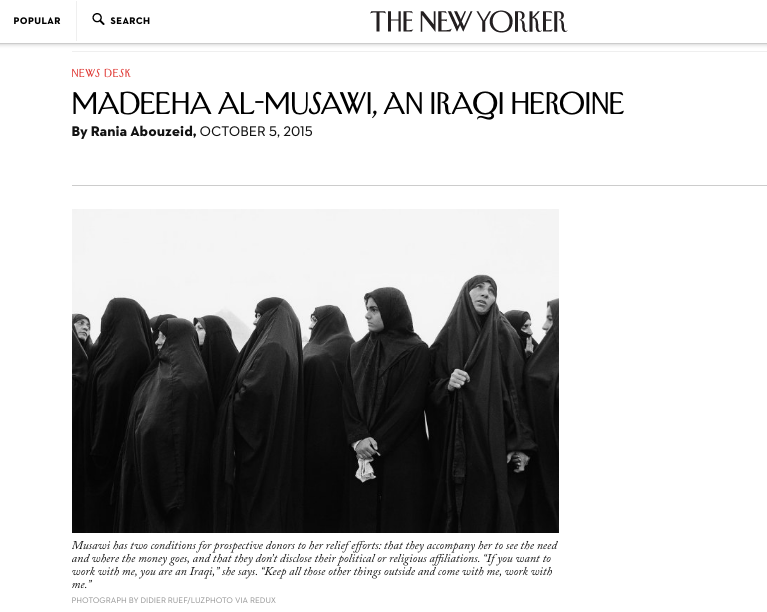 “Madeeha Al-Musawi, an Iraqui heroine » in The New Yorker. On the New Yorker from October 5 2015, a picture from muslim women standing in front of the Holy Shrine of Iman Ali mosque in Najaf, Iraq. 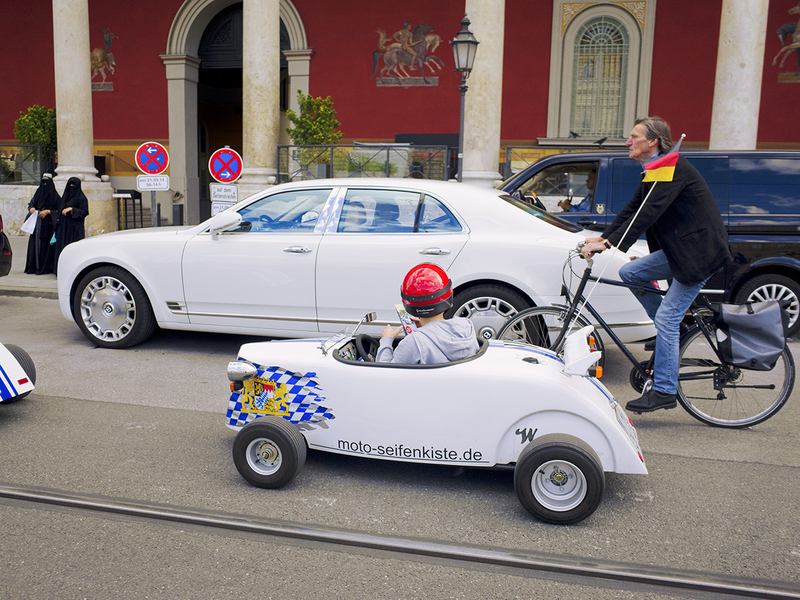 A radio comment about the image “Bentley in Munich”.